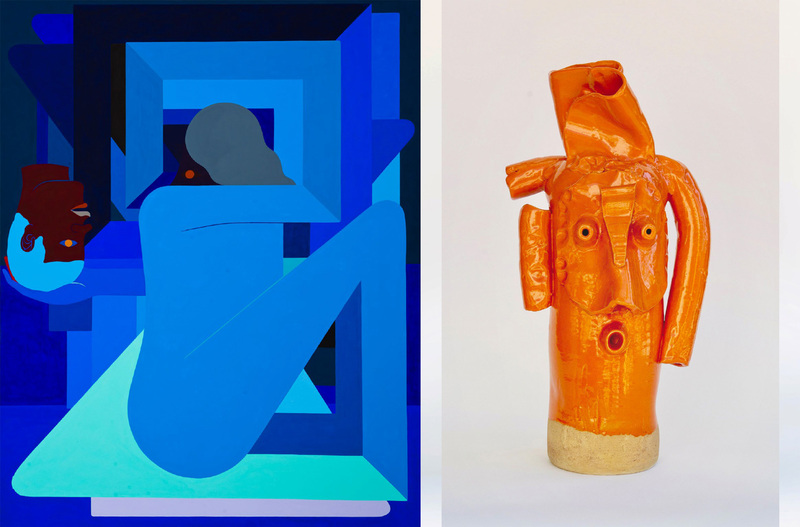 A two person presentation of paintings by Richard Colman and ceramic sculptures by Thomas Campbell. Please do not hesitate to contact the gallery for further information, press, etc. Thank you Kvadrat and Dinesen.